Very spacious first floor condo facing sparkling community pool. The home is located in desirable south Tampa just a few blocks north of Gandy Blvd. 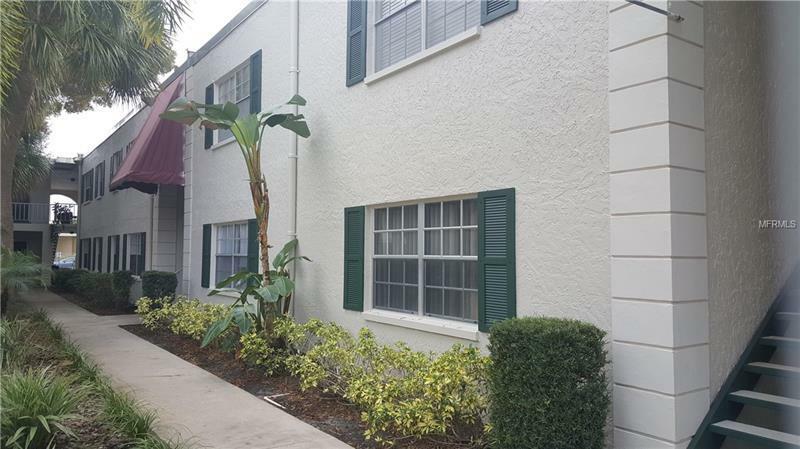 Low maintenance flooring and the long term tenant make this unit a great investment!